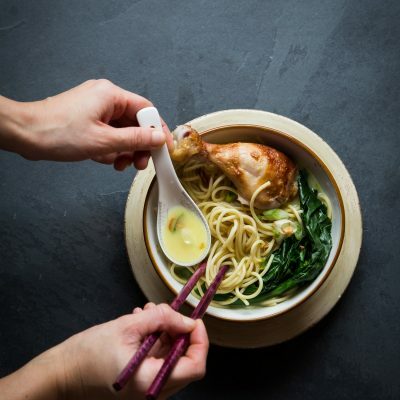 Speedy Rotisserie Chicken Noodle in Coconut Lemongrass Soup – A comforting bowl of noodle soup in no time by using store-bought rotisserie chicken and served in easy to make coconut lemongrass soup. 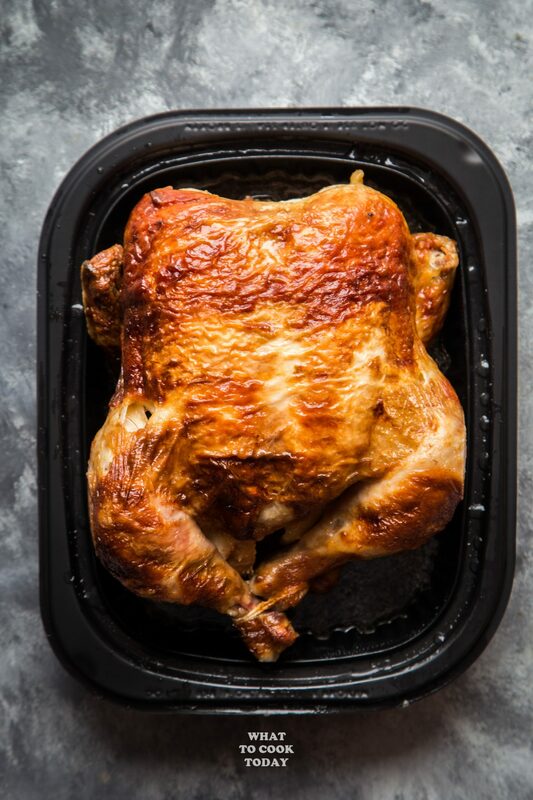 Now I’m a bit more seasoned and love to tinker in the kitchen, but there are still days I include rotisserie chicken in my meal planning, probably once every two weeks. 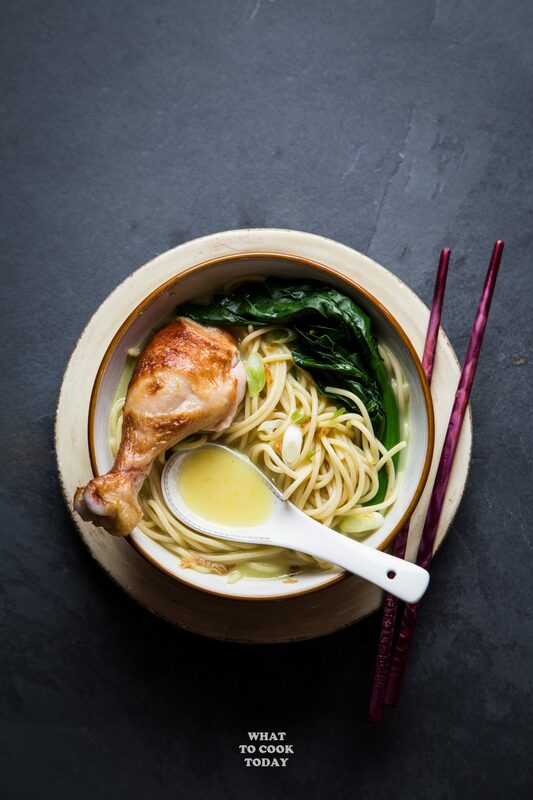 This Speedy Rotisserie Chicken Noodle in Coconut Lemongrass Soup wasn’t actually pre-planned. 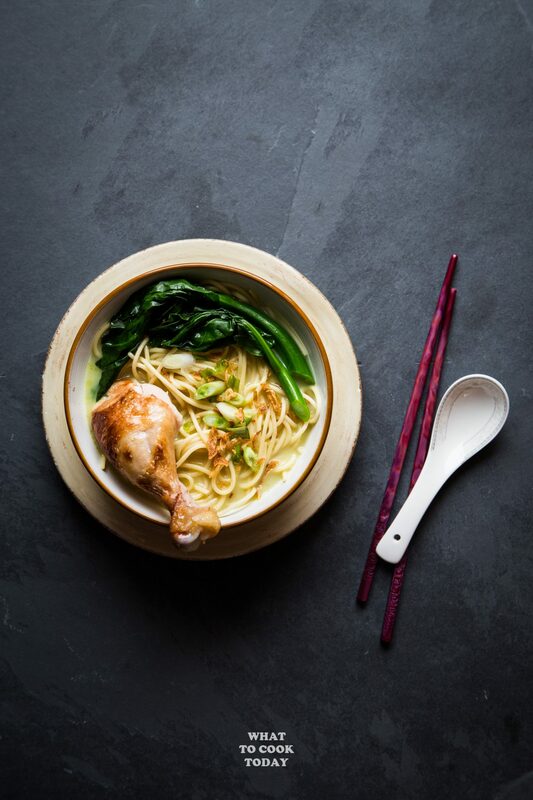 My son told me he wanted a noodle soup and I took a quick peak at my pantry and fridge and saw that I still had lemongrass stalks and coconut milk. Voila! 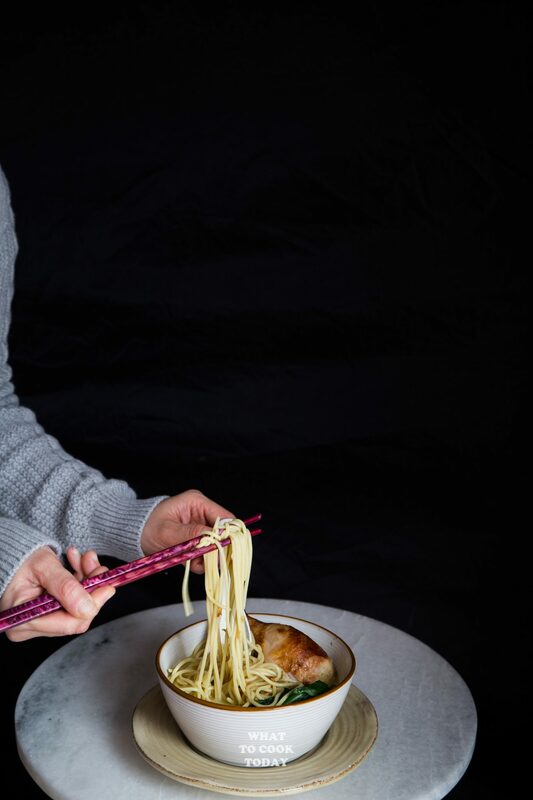 A complete meal in no time! 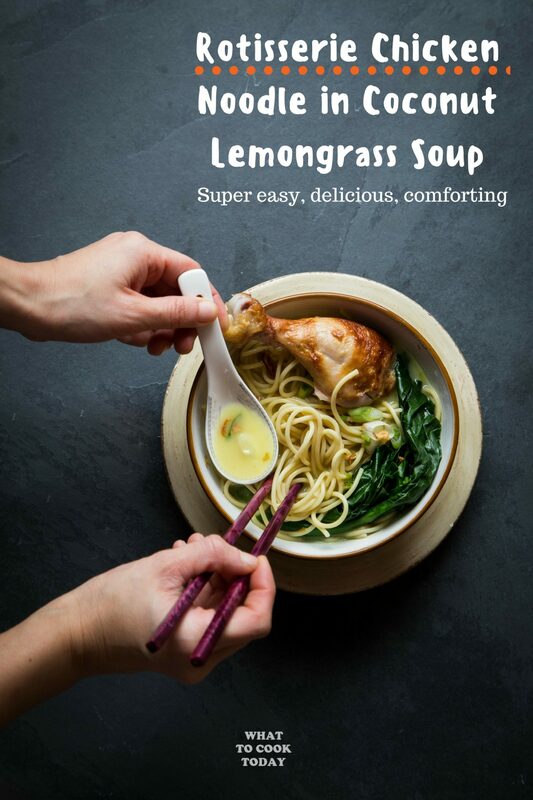 The coconut lemongrass soup is light but satisfying. It gives the soup a bit more body. Now, It only took me 15 minutes to make the soup. WILL THE SOUP TASTE GOOD THOUGH? you probably might ask. I like to use the juice from the rotisserie chicken (usually collected at the bottom of the tray). You will usually see it when you just bought it from the store. If you are using a leftover rotisserie chicken that you have put in the fridge, those juices will be in the form of gel! They will melt when it comes in contact with heat. 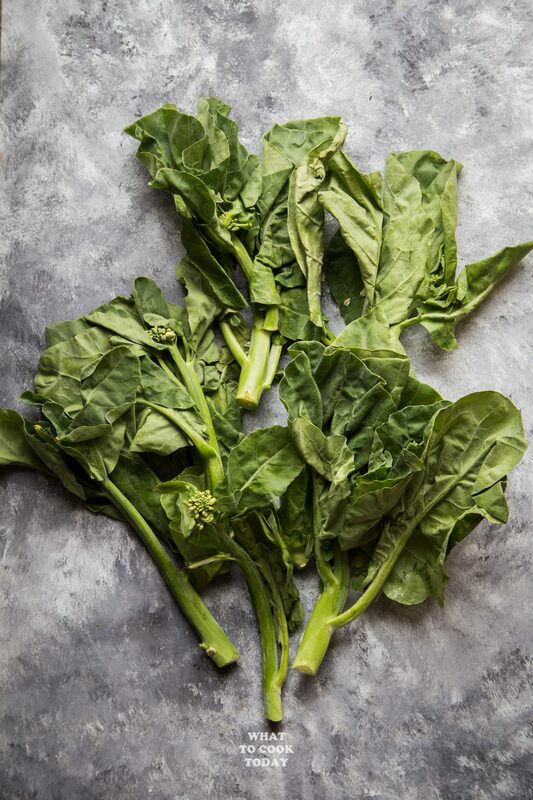 Those are flavorful juice you DO NOT want to throw away. I add that to the soup and immediately it makes you feel like you have been brewing this soup for a long time using bones and whatnot! 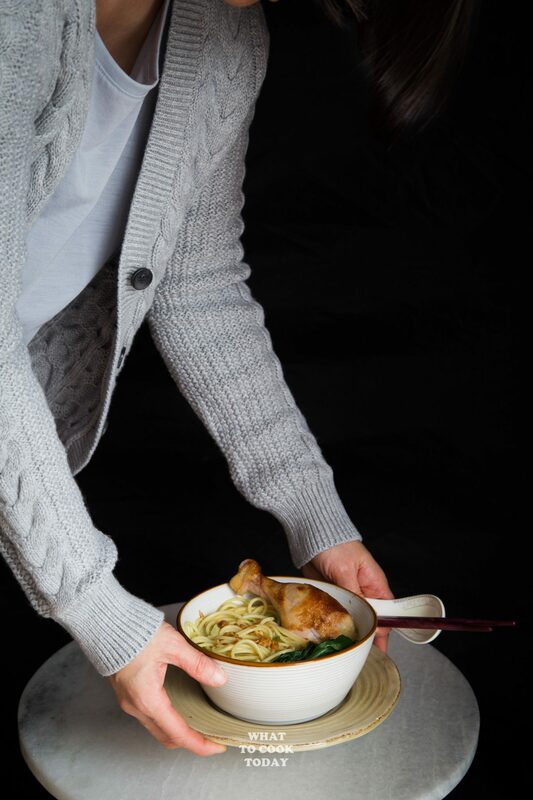 Did my son happy with his noodle soup? His bowl was empty, so I guess it’s a yes! 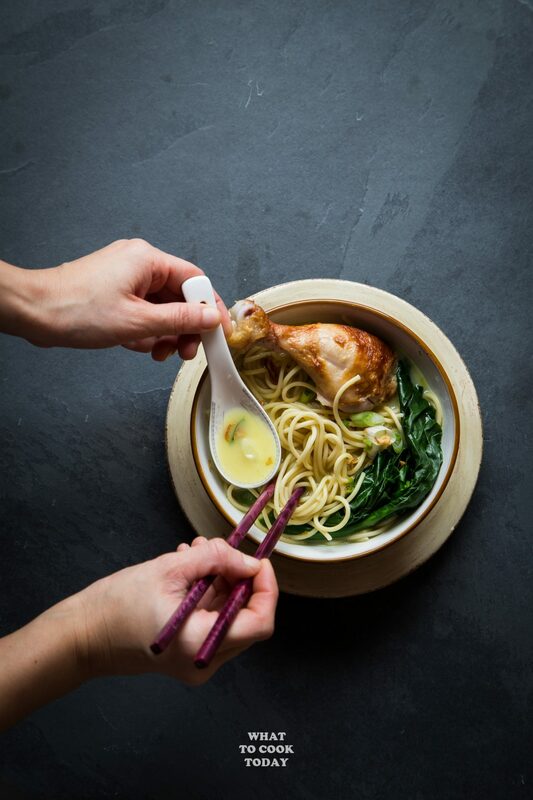 Comforting bowl of noodle soup in no time by using store-bought rotisserie chicken and served in easy to make coconut lemongrass soup.